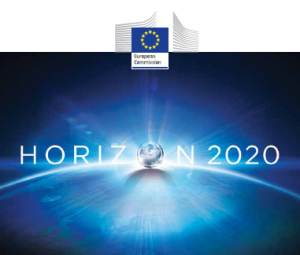 On 21st September 2017, the European Commission DG Research & Innovation organises an Information Day on “Legal and Financial aspects of H2020”. The purpose of the event is to guide you to identify the main areas of risks related to the financial management of your projects, propose related measures to avoid potential mistakes, exchange opinions and learn from each other. All of this in order to help you to set up the right systems from the start and wisely finance your research projects. At the same time, this will contribute to the sound spending of EU research funds and ultimately to the overall success of H2020.